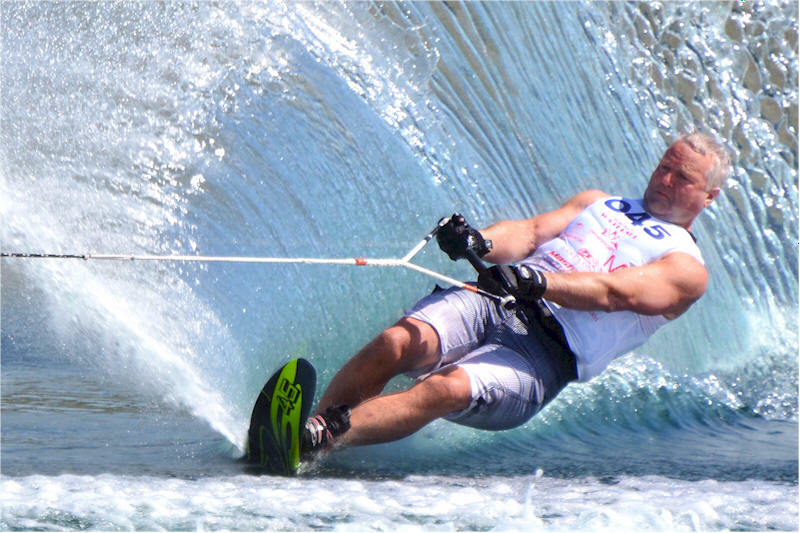 In 2013 he was ranked sixteenth on the International Water Ski Federations World Ranking List. As a builder Ken’s contributions have benefitted thousands of athletes. Ken was responsible for building and developing Shalom Park which is now recognized as a world class water ski site. He has also furthered the sport by establishing programs, serving on the Alberta Water Ski and Wakeboard Executive and various other initiatives. Ken started competing in waterskiing in 1971 and two years later he qualified for the Canadian Championships where he won a Bronze Medal. During his career that continues to this day, in thirty-one Provincial Championships Ken won thirty Gold and one Bronze medal; in twenty-one Western Canadian Championships, Ken won thirteen Gold and five Bronze and at the National Level in twenty-four Championships he has twelve Gold, five Silver and four Bronze. Ken set six National Men’s records and ranked first on the Canadian Ranking List for nine years. In 2013, in his age group, Ken was ranked sixteenth in the world. 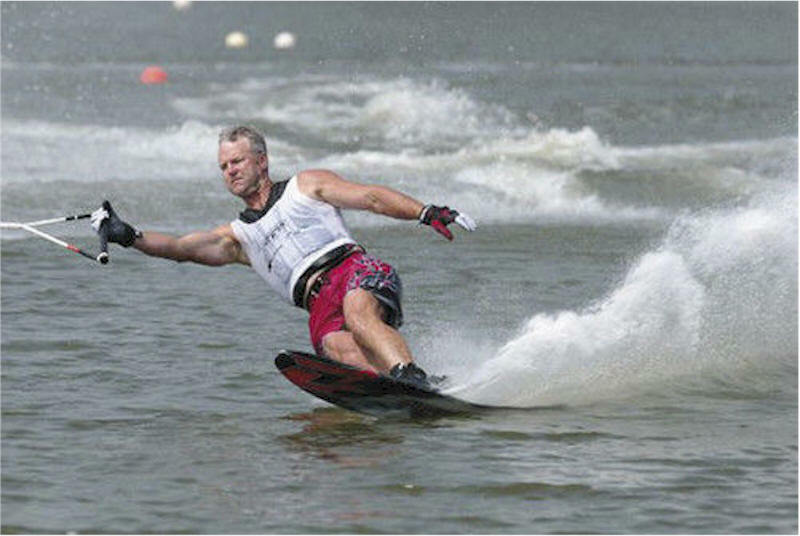 In 2014 in the 35+ World Water Ski Championships with 345 competitors from around the world, Ken placed twelfth out of twenty-seven skiers in the 65+ Men’s Division. All in all an impressive competitive record. In 1972 Ken visited a man-made water ski lake in California. Seeing the facility gave Ken the idea of building such a site and thirteen years later his dream was to become a reality. 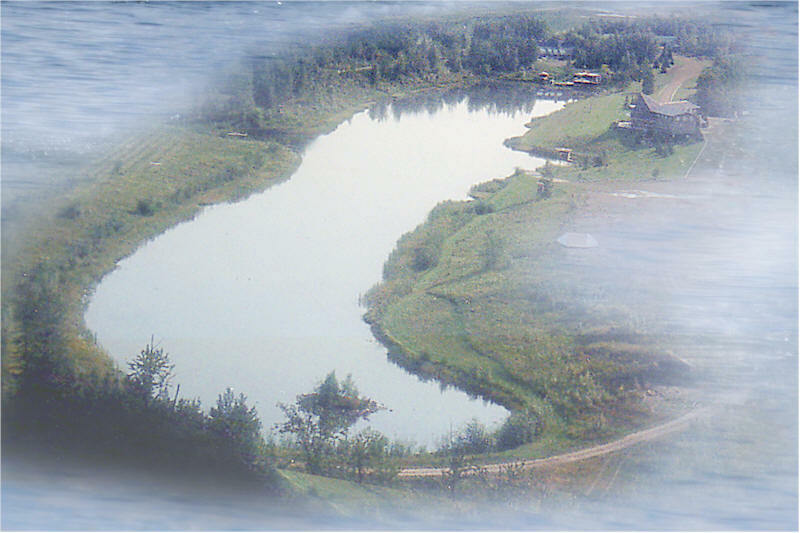 He found the ideal site for building a man-made water ski lake in Alberta, a former gravel pit adjacent to the Rabbit Hill Ski Resort near Devon and next to the North Saskatchewan River. After local and government approvals the project was started in December of 1985 and with Ken’s background in engineering he was able to provide all the technical aspects to ensure that it would be an ideal water ski site. Shalom Park opened in June 1986 and was the first man-made site in Canada that was designed exclusively for water skiing sports. Over the years Shalom Park has become recognized as a world-class facility. Competitive water skiers who have competed at the park rank it as “one of the top ten water ski sites in the world”. It is the most prolific host site in Canada for water-skiing tournament events and from 1986 to the present has hosted six Canadian Water Ski Championships, eight Western Canadian Championships, three International Pro Competitions and one World Junior Championship. 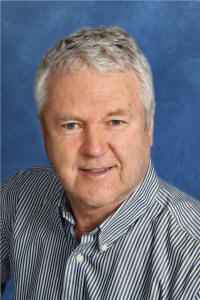 There are nine other water skiing sites in Canada and Ken has served as a design-consultant on four of the projects. Besides competing in water ski tournaments and developing and administering Shalom Park, Ken’s volunteer work has been considerable. 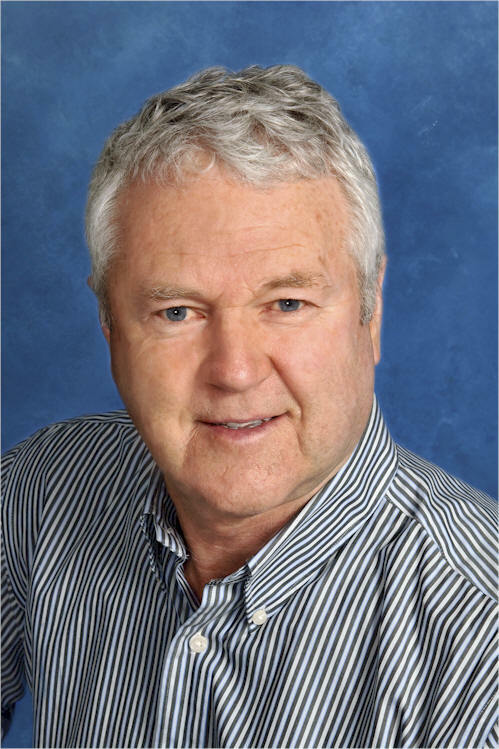 Ken has served on the executive of the Alberta Water Ski and Wakeboard Association as Vice-President 1976-77, Secretary 1977-78, President 1987-91, Past President 1992-95 and Chairman, Boat Drivers’ Committee in 1977-78. Ken initiated and continues a Drivers Instructional Program which teaches the skills of driving. He has also developed the first Boat Drivers Clinic to instruct or assist those wanting to improve their skill or to become “rated drivers”. He himself is a qualified International Driver. In 1986 Ken started the Recreational Water Ski Championships. 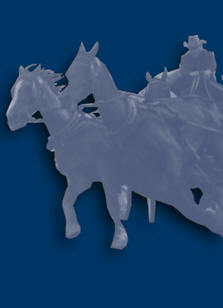 This initiative resulted in a surge in the numbers taking up the sport in Alberta. In 1987 Ken started the New Kids on the Water Program for children ages 5-12 and to date over 2000 children have participated in the program. In 2011 and 2012, Ken set aside a day to honour and express gratitude to our military from the Namao base. At each “Honor Day” about seventy-five military family members were hosted by Shalom Park members to a day of learning to water ski and an evening dinner. From 1982-2002 Ken served as the Nautique Boat dealer. Nautique is the sanctioned boat for tournament competition. Ken continues to provide services to many boat-owners in Alberta and across Canada. Ken also designed a water ski jump that has been adopted as the official design for the International Waterski Federation. In 2011 Ken was honoured for his many contributions to the sport of waterskiing by being inducted in the Pioneer category into the Water Ski and Wakeboard Hall of Fame located in Ottawa. This award along with Ken’s distinguished and lengthy athletic career and his generous beneficence to thousands of athletes through his volunteer efforts make him more than worthy of induction into the Wetaskiwin and County Sports Hall of Fame.